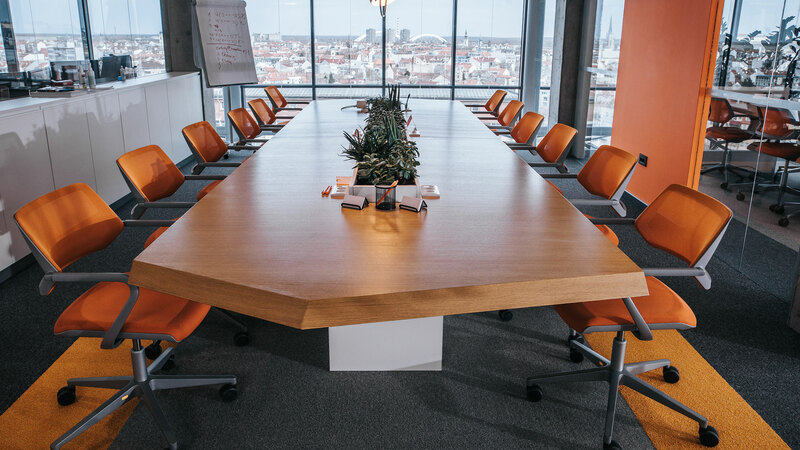 Working with large numbers of mics in close-proximity, such as around a conference table, can be challenging. Multiple mics picking up multiple sounds at the same time create phase problems, delays and feedback if speakers are being used. Ashly’s Protea DSP makes this an easy task with powerful mic-mixing tools. Ashly’s Gain-sharing Auto-Mixer keeps levels automatically under control for unattended operation and instantly corrects dynamic changes that even a skilled sound technician would find difficult to keep up with. The next tool to help make this work is Protēa’s frequency-keyable Noise Gate, which not only keeps mics turned “Off” until someone speaks, but controls ambient noise, especially ones outside the speech range (like rumble from HVAC). Ashly’s Ambient Noise Control may be used to keep the speaker levels audible even when unwanted noise is present. Of course, Protēa’s powerful PEQ and filter tools help tune mics and speakers for optimum performance and help reduce or even eliminate feedback from nearby speakers. 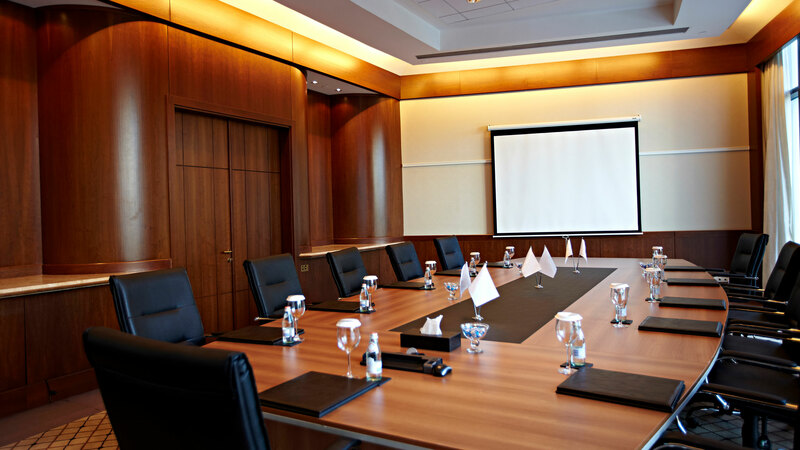 These settings may be saved as presets and later recalled in order to accommodate varying meeting configurations. Naturally, all Ashly’s mixer products (pêma, ne processors and digiMIX) have discrete Class A mic preamps for low-noise and transparent sound from all mic sources — and phantom power for those inevitable condenser mics. For teleconferencing, pêma and TM Series have a transformer-isolated telephone input. As with other applications, Ashly’s multi-channel 70V amps can aptly handle the needs of distributed speakers of various types (in-ceiling, on/in-wall, columns, sound bars, etc…). Whatever the configuration, Ashly has an amp to match.